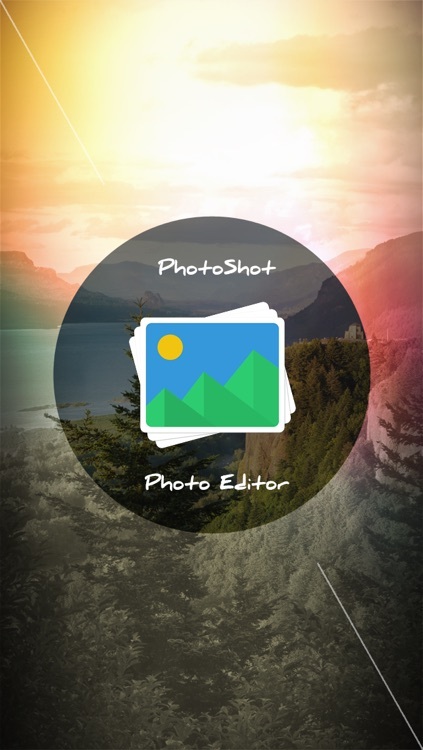 PhotoShot is a powerful photo editor which we created because we wanted a quick and easy way to edit our photos on the go with no fuss. We’ve included all the tools you need, in a super intuitive interface so you can get right to editing. You will love the neat interface and how easily effects are created. You needn't do any cropping or adjusting. You just choose an effect or a frame, then select a photo from Camera Roll (or take a new photo with your phone camera) and ta–da!.. 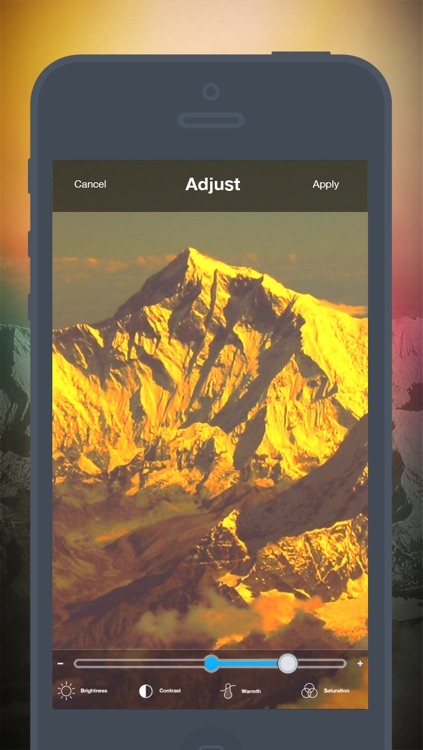 you get a unique photo montage or collage! 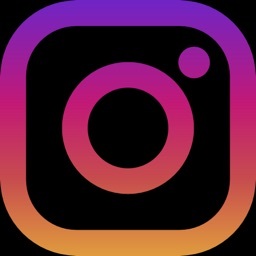 No registration is required to use PhotoShot, and there are NO ADS, no watermarks, no limitations, and no forcing to share. PhotoShot was made with you in mind, so it's exactly the way you want it to be. - It has tons of PhotoShot that aren’t offered anywhere else! 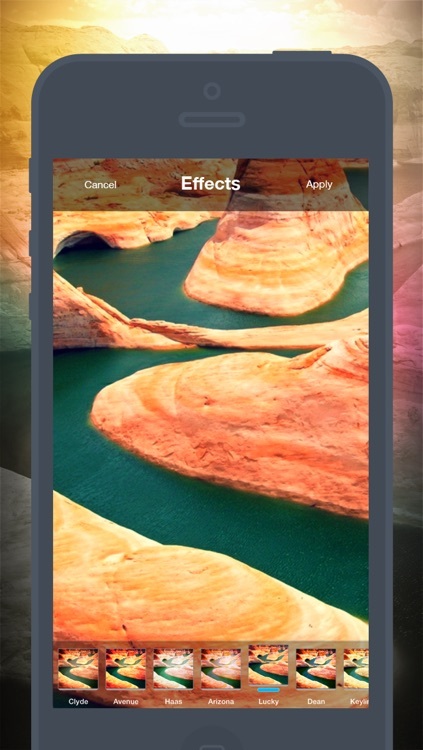 - Apply unlimited effects and photo edits to pictures, while controlling the amount of each. - Changed your mind? 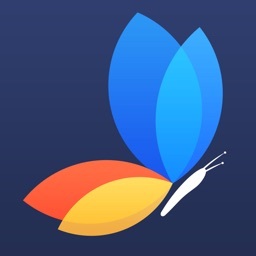 No worries, you can undo PhotoShot and edits too. - Each picture can be either public or private. - The PhotoShot Gallery rocks. 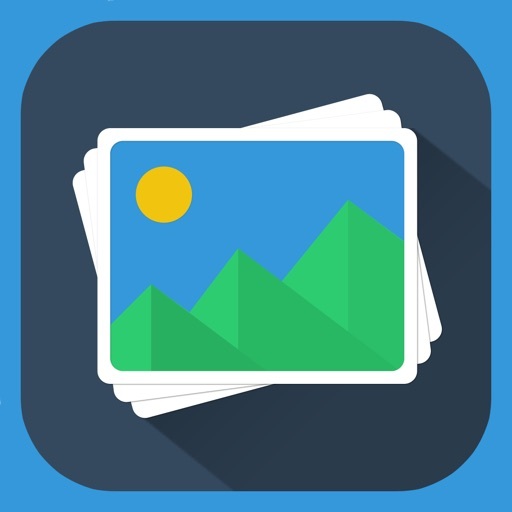 Easily find the best pictures of what you love and help make them popular! - It couldn’t be easier to use! Over 29 free PhotoShot included: Vintage, Pop Art, Grunge, Viewfinder, DuoTone, Toy Camera, Sketch, Tilt Shift, Instant, Old Photo, Cross Process, Cyanotype, Gritty HDR, Pinhole, Orton, and many more. 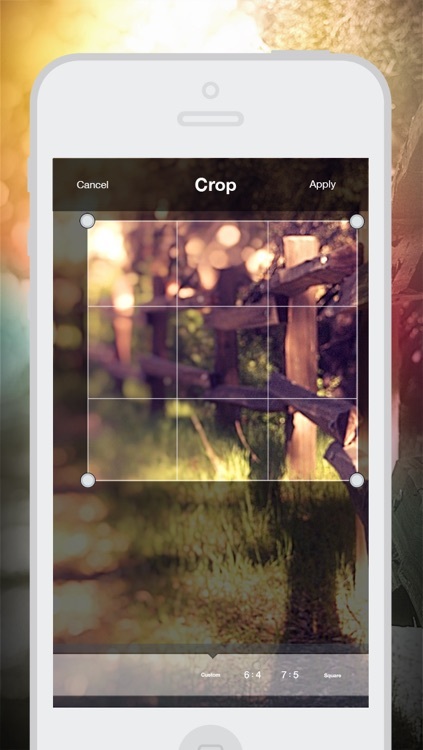 Crop, straighten, rotate, sharpen, and add vignetting to any photo. 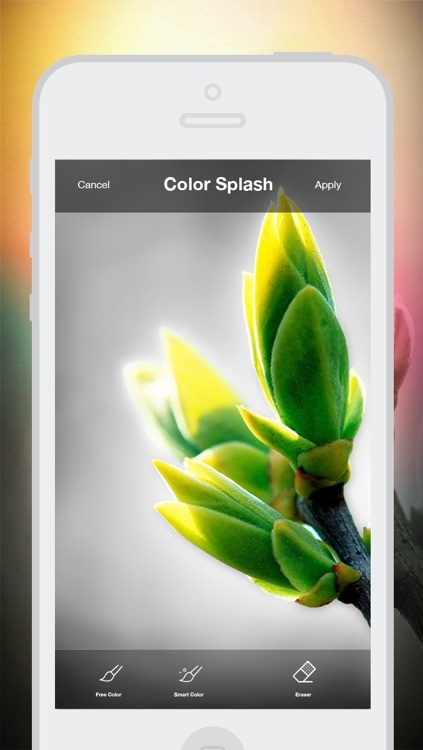 Special features like beautify and fill light are there for you too. And as always tools for exposure, hue, saturation, etc., are included.